Welcome to Shortt's Farm and Garden! We are committed to providing you with the very best bedding plants, fertilizers, and mulch for your garden or organic produce from ours! Throughout the growing season you'll find the freshest vegetables - both at our Farm Store and at the Farmers Markets. With the exception of sweet corn and some fruit, all of the produce from Shortt's Farm and Garden is organic. 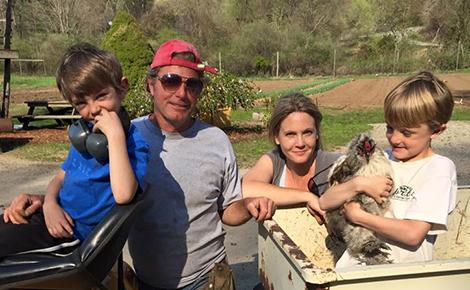 All of the produce grown on Shortt's Farm and Garden is certified organic. We also carry organic vegetable plants for home gardening. 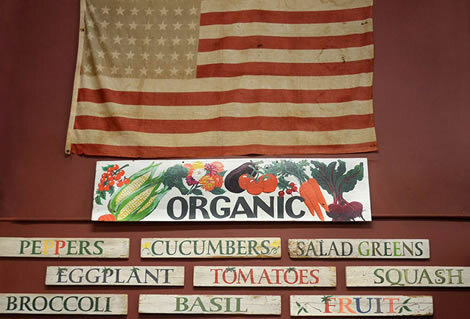 There are some produce and products sold in our Farm Store that are NOT certified organic and are labled accordingly.